Sigstr’s integration with Marketo gives marketers the opportunity to enhance their digital efforts with the power of relationship intelligence and email signature marketing. 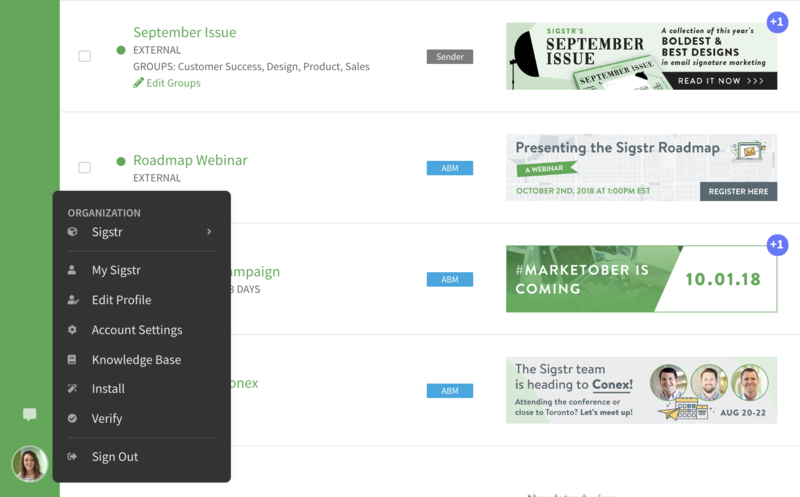 In a matter of minutes, seamlessly connect Sigstr to Marketo smart and static lists, landing pages and reporting through a set of easy to use, point and click user interfaces. To obtain these credentials, follow the steps outlined below. Log into Marketo and navigate to the Admin tab. In the left hand navigation, click on Users & Roles under Security. On the Users & Roles page, navigate to the Roles section and click New Role. On the Users & Roles page, click Invite New User. Add in your desired email credentials. Note that the Email/First Name/Last Name in Invite New User dialog do not need to be aligned to a real person since it is used by API only. We suggest that the email contains the integration name. Check the Sigstr option under roles, as well as the API Only box at the bottom. Save the user. In the left hand navigation, click Launchpoint under Integration. On the Launchpoint page, click New Service. In the New Service window, click Custom in the drop-down menu and select the API Only user that was previously created. Once the new service is created, click View Details to obtain the Client ID and Client Secret. To obtain the Instance URL, click on Web Services in the left hand navigation. Scroll to the REST API section. The instance URL can be found next to Endpoint. Once you’ve obtained the three data points, follow the instructions below to enable the integration in Sigstr. 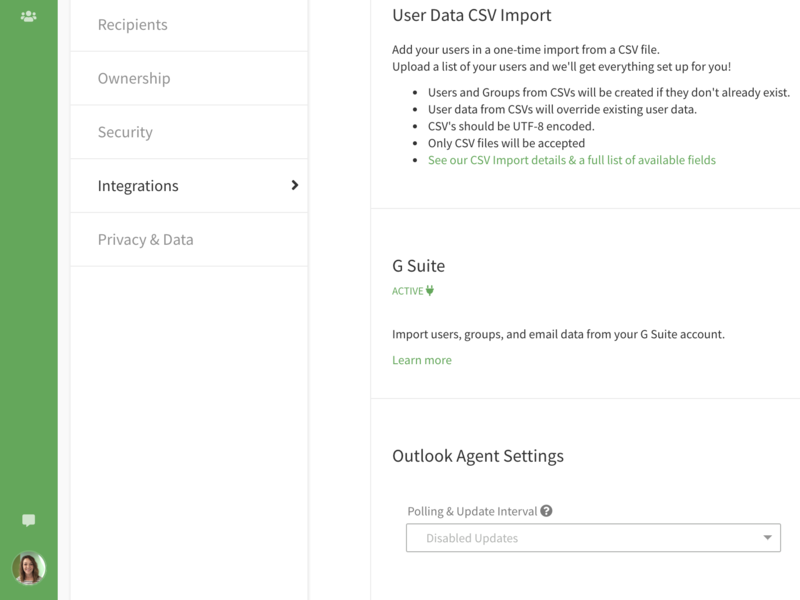 Under CRM options, enter in the three data points under the Marketo section and click Connect. Once the connection has been made, check the box next to Automatically create contacts. This will ensure that contacts are automatically created in Marketo whenever an external email recipient clicks on a signature campaign. The integration has now been enabled.